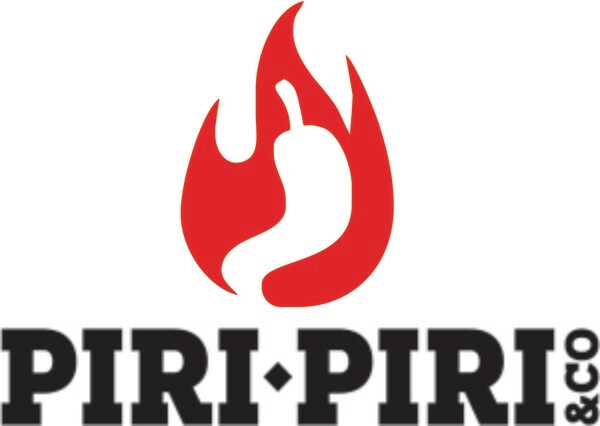 Piri piri oil made with Trinidad Scorpion, and Ghost Pepper, some of the hottest in the world. Its recipe follows a traditional portuguese take on piri piri sauces, which are made with oil or olive oil. 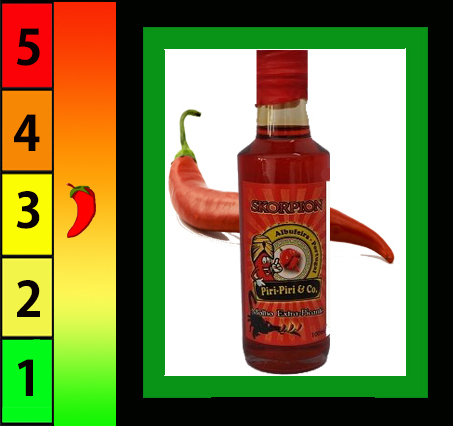 It has a level of heat above average, but with a neutral flavour but spice flavour. Adds a touch of heat to your food without changing its taste. Suitable for all types of dishes, apply it on the plate or during cooking.